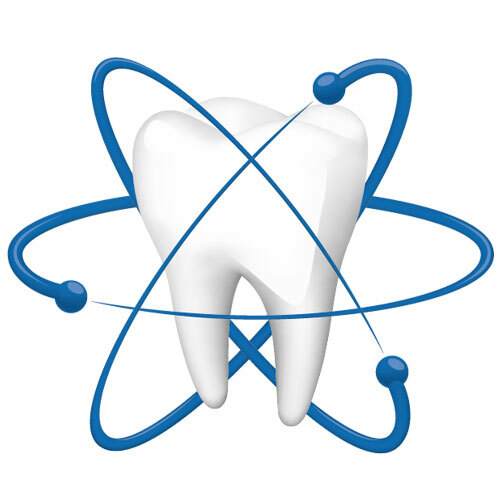 The entire dental team is dedicated to ensuring that you receive the highest quality dental care. 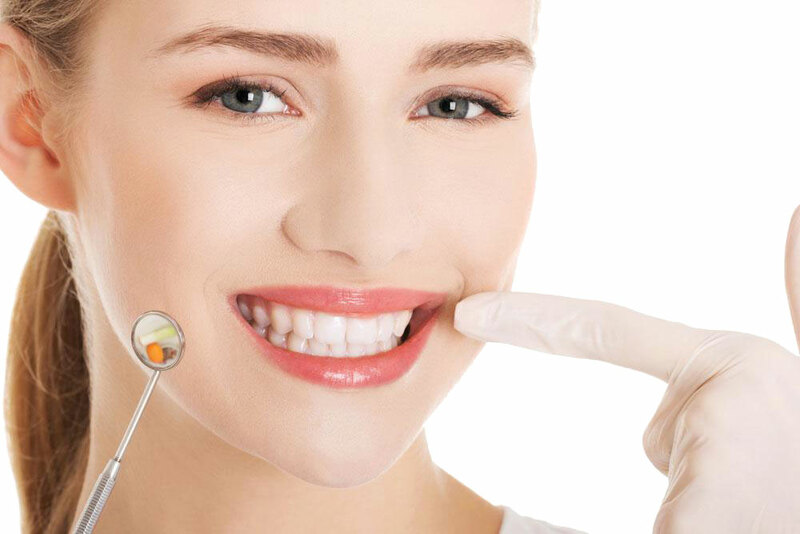 Dental Care in a relaxed and comfortable environment. With an emphasis on patient education. 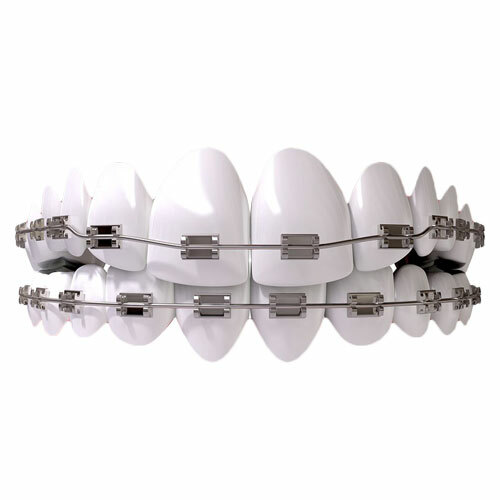 The clinic provides a full range of general and orthodontic treatments for patients. 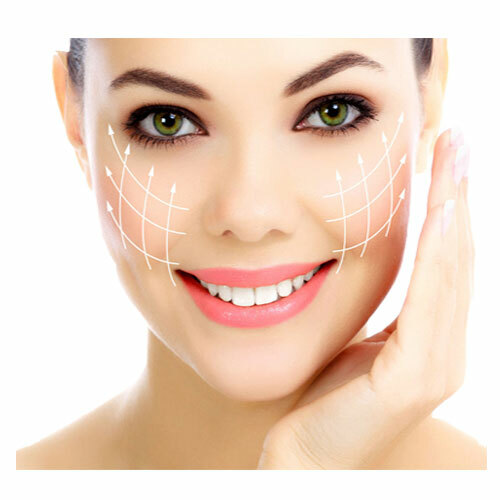 We are unique in that we are one of the few practices in Ireland using the YSGG waterlase laser as well as a diode laser. 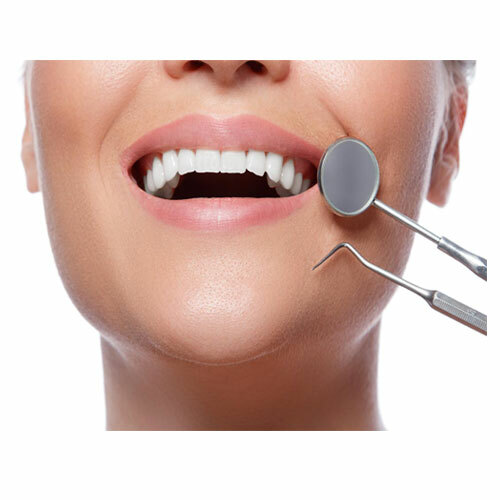 Professional teeth whitening in an easy non invasive, cosmetic treatment which provides beautiful results. Teaming up with us is the best way to get the whitening results you want. 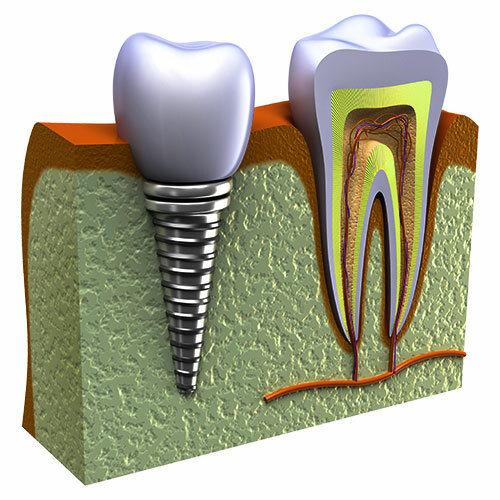 Opalescence is a professional teeth whiting system that offers professional results. Smiles make a lasting impression and a bright white smile won’t be forgotten. 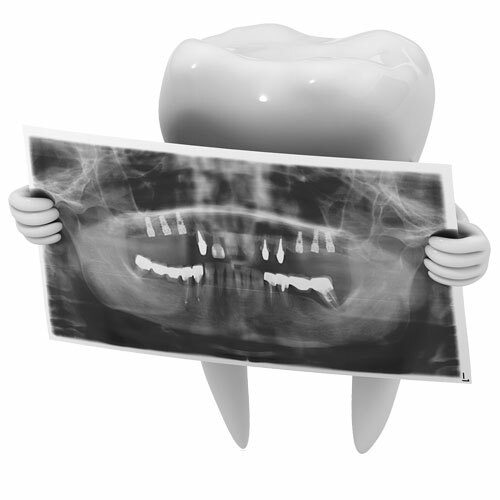 At each appointment your dental needs will be assessed. If intervention is needed, all treatment options will be explained and their associated costs. Where more complex treatment is required, written treatment plans and quotes are available and a copy will be posted out to you. When your treatment is complete we will then suggest a suitable recall time for you and a reminder will be sent to you. We are able to offer emergency appointments for patients. Where possible we will always try to see emergencies within 24 hours. 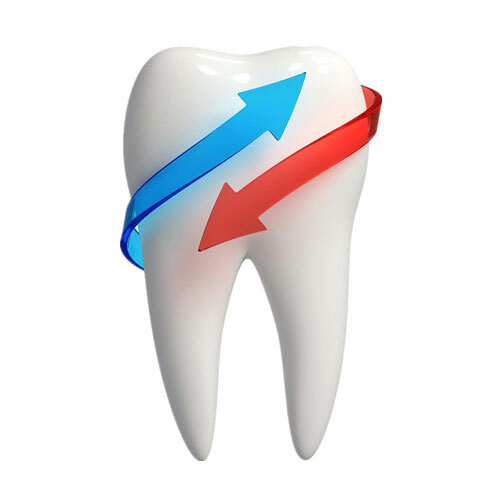 At Fairview Dental Clinic we offer a range of services for nervous or anxious patients. We strive to help you relax and feel good about your visit. 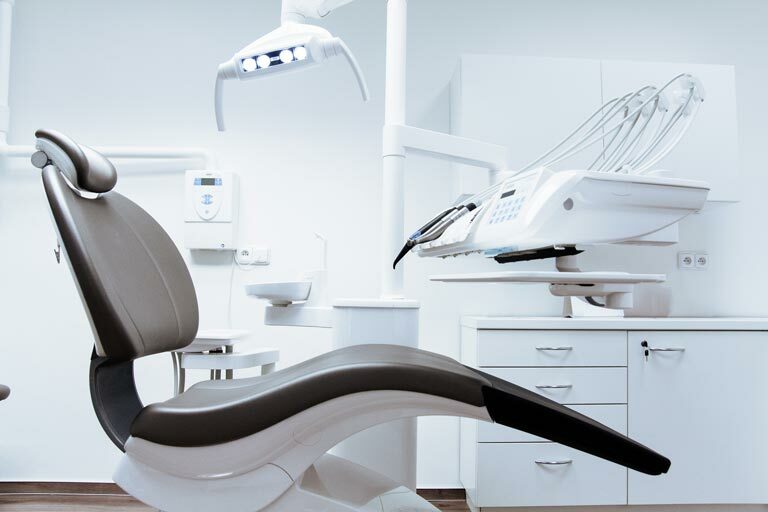 We have a great deal of experience in dealing with phobic patients or people who are quite simply frightened of the dentist or the dental experience. Hypnotherapy, Acupuncture and Gentle Dentistry. We are also able to offer Sedation to clients. The entire dental team is dedicated to ensuring that you receive the highest quality dental care. 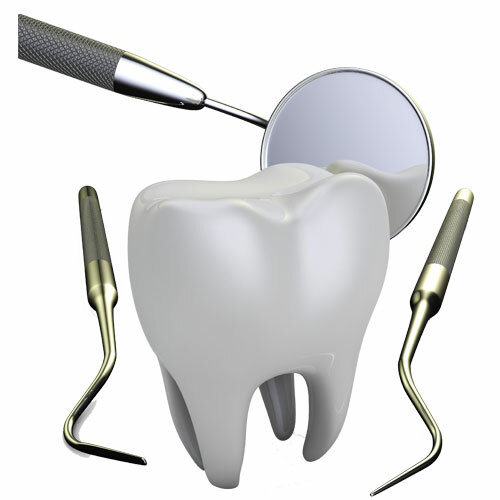 Dental Care in a relaxed and comfortable environment. Proudly powered by WordPress | Theme: Fairview-Dental-Clinic by iWebDesign.